For the second consecutive year the Carbon60 team celebrated Customer Experience Day (CX Day) at our Richmond Hill office. 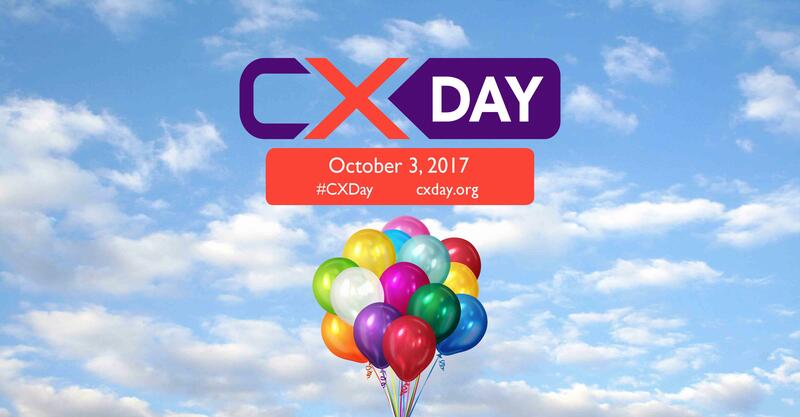 CX Day is simply a global celebration of the customer experience across any company that serves a customer – which is every organization. This Blog post by Bruce Temkin highlights the global initiative. At Carbon60, CX Day gives us a chance to pause and share our overall approach, successes and how we can continue to build our customer experience culture. All of our team members, regardless of job function play a role in helping customers whether directly or indirectly. Ultimately, we differentiate ourselves in the market based on customer service and our white-glove support level which our customers love about us. This year for CX Day, we gathered to share a fantastic meal and also talk about progress we’ve made in our Customer Experience program. We reviewed the results of the second wave of our NPS® (Net Promoter Score) survey which was very positive again. The verbatim responses from our customers added great insight about their experience with us, our strategy and areas to improve. We reviewed many of the comments that our customers shared during the NPS survey with the entire team which always motivates us to continue to Make Every Interaction Awesome. Lastly, we presented five Awesome Awards to teammates who stood out for their heroics to delight our customers. Thanks to our amazing customers, both old and new, and the Carbon60 team.